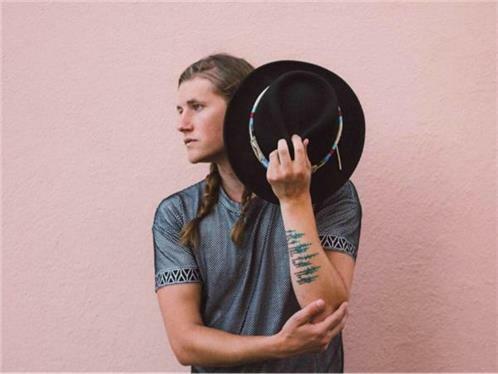 With his velvety voice and distinct brand of R&B-infused pop, theres no question that Lostboycrow is one to watch. He has graced the stage at the prestigious SchoolNight LA, headlined Neon Golds Popshop West at The Echo, and wowed audiences on a nationwide tour with indie songstress, VERIT. Additionally, he has set the blogosphere positively abuzz with his singles, Love Wont Sleep, Talk Back to Me, and Powers, which were featured on Spotifys New Music Friday, Indie Pop, and Alternative R&B playlists, resulting in over seven million streams and charting at #1 on Hype Machines popular chart.